A comprehensive compilation about Richard St Barbe Baker was put together by Paul Mantle over many years which used to be displayed as a website. After being kindly donated to this website, the information is now available as a flip-book below. 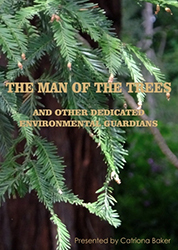 Available for free download ‘The Men Of The Trees’ e-book. 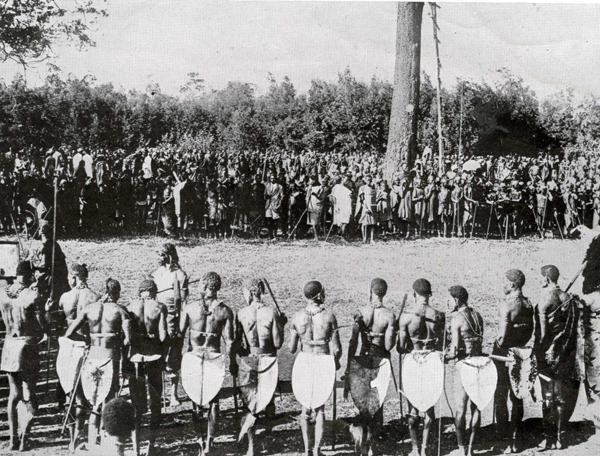 See Sample Below; Click here for University of Florida Archives to download. Richard St Barbe Baker O.B.E, 1889-1982, an Englishman who dedicated most of his life to saving trees, planting trees and encouraging other people to do likewise. He is the founder of the organisation Men Of The Trees and has written many books on the subject of trees.